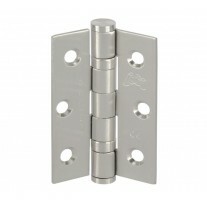 These distinctive chrome door handles on backplate offer the perfect solution for those seeking scroll door handles for a period property or country home. 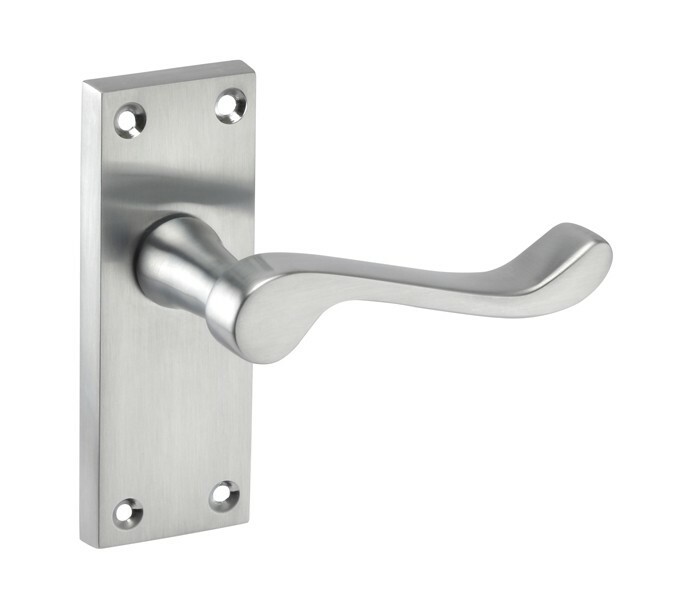 Featuring Victorian scroll lever with contemporary brushed chrome finish, these chrome door handles on backplate are the perfect solution for those looking for door handles that combine traditional and modern elements. 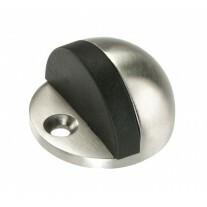 These handles are supplied complete as a pair with a spindle and wood screws ready for fitting. 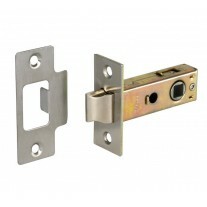 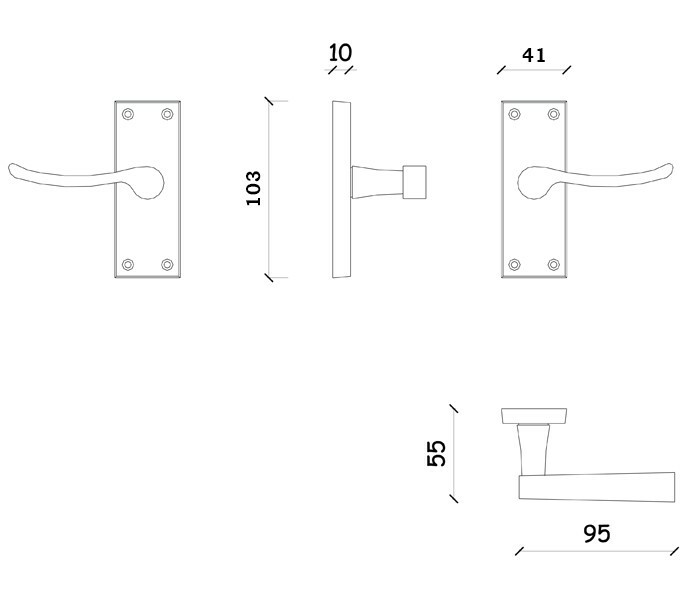 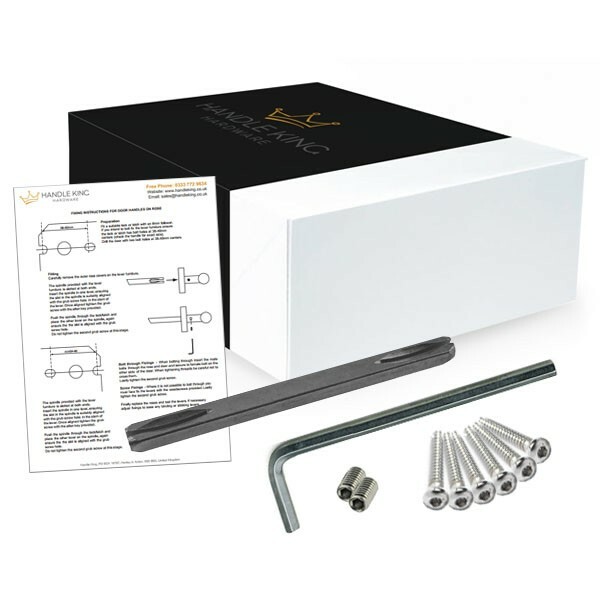 When buying these handles for a new door you will also require a latch and hinge pair, both of which can be purchased separately as required.